The HR department plays an important role in every company. Its role is more than a department that shortlists the candidates and fixes the interview with them. 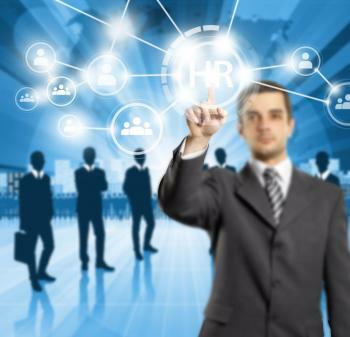 The HR department maintains the record of every employee working in the company, the payroll, leaves structure, and ensures a smooth flow of communication between the company management and employees. We are based in Ranchi (Jharkhand, India) and are a trustworthy HR consultant. Our consultants are experts in performing all tasks fulfilled by an HR executive in the industries of the BPO, technology/IT, medical/healthcare, engineering, retail etc. You can contact us and turn to our services today.